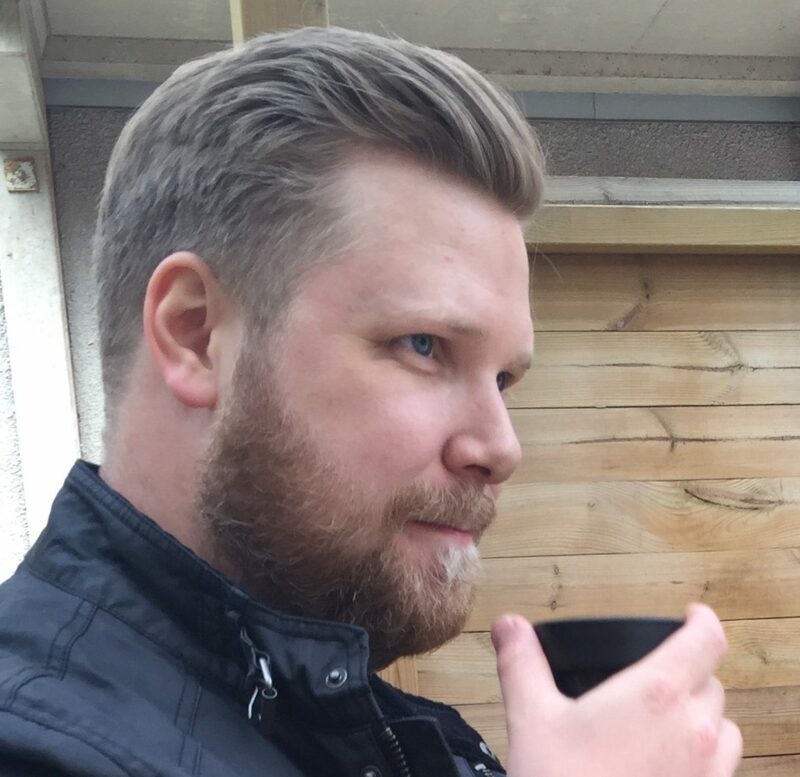 I'm an iOS Developer currently working at Viaplay in Stockholm. I've been on this iOS dev train for a few years now, and I love making stuff for the platform. Don't start with a class. Start with a protocol.